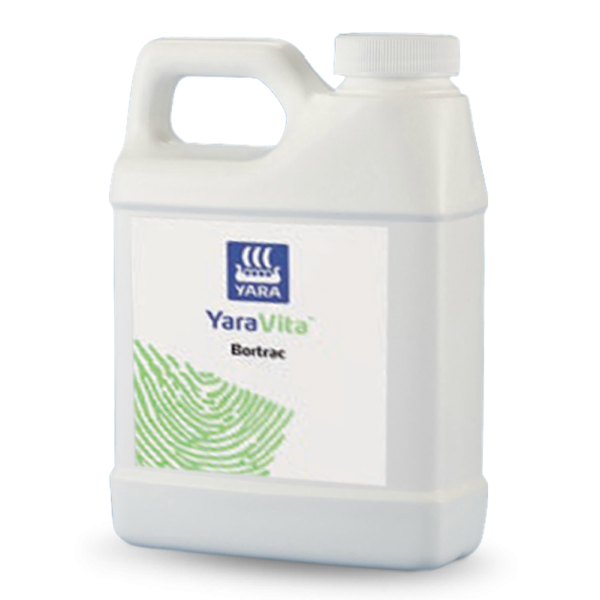 A formulated product for the treatment of boron deficiency by foliar application. Formulated for safe application at critical growth stages to satisfy crop requirements. Widely tank mixable with other crop sprays. Proven, reliable performance. Trialled and tested on a wide range of crops around the world. High quality, consistent product. 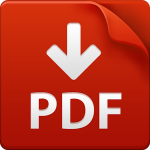 Manufactured to ISO 9001 quality assurance standards. Easy to use liquid formulation. Pours and disperses easily and quickly into the spray tank. High nutrient content means lower application rates reducing handling time and waste packaging. Alfalfa: 1 pint/acre every cut. Water rate: 5 to 20 gallons/acre. Apples: 1 pint/acre at pink bud, start of ﬂowering and again at petal fall. Also, 1 quart/acre after harvest but before leaf senescence. Water rate: 50 to 100 gallons/acre. Asparagus: 1 to 2 quarts/acre applied to ferns prior to senescence. Water rate: 5 to 20 gallons/acre. stage onwards. Repeat applications may be necessary. Water rate: 50 gallons/acre. Beans, Peas: 1 quart/acre at 4 to 6 inches tall stage. 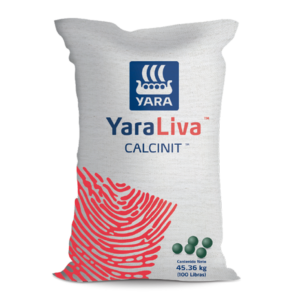 For moderate to severe deﬁciency, a repeat application may be necessary 10 to 14 days later. Water rate: 20 gallons/acre. Blueberries: Two applications of 1 pint/acre applied at ﬂower bud stage and repeated 10 to 14 days later (start of ﬂowering). Also, apply 1 quart/acre post-harvest, pre-leaf senescence. Water rate: 20 to 50 gallons/acre. Canola: For a single application, 1½ quarts/acre at onset of stem extension. For moderate deﬁciency, 1½ quarts/acre at 4 to 6 leaf stage and again at onset of stem extension. An extra application can be made 10 to 14 days later for a severe deﬁciency. Avoid ﬂowering. Water rate: 5 to 20 gallons/acre. Cole Crops (Broccoli, Brussel Sprouts, Cabbage, Calabrese, Cauliﬂower, Chinese Cabbage, Collards: 1½ quarts/acre at 4 to 6 leaf stage with repeat applications at the above rate at 10 to 14 day intervals for moderate to severe deﬁciency. Water rate: 5 to 20 gallons/acre. Carrots: 1½ quarts/acre when the crop is 6 inches tall. 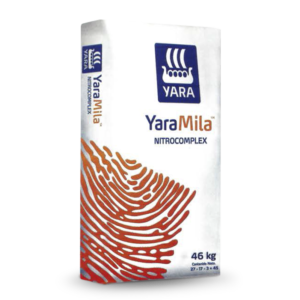 For moderate to severe deﬁciency repeat applications at 10 to 14 day intervals. Water rate: 5 to 20 gallons/acre. Celery: 1½ quarts/acre at the 4 to 6 leaf stage. Repeat 10 to 14 days later if necessary. Water rate: 20 gallons/acre. Citrus: 2 to 3 pints/acre at white buds or when white buds are separated. Water rate: 50 to 100 gallons/acre. Conifers: 2 applications of 1½ quarts/acre at the start of new season leaf production, and again in early autumn. Water rate: 50 to 100 gallons/acre. Corn: 1½ quarts/acre at 4 to 8 leaf stage. 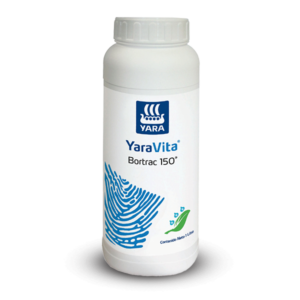 For moderate to severe deﬁciency, a repeat application may be necessary 10 to 14 days later. Water rate: 5 to 20 gallons/acre. Cotton: 1 quart/acre at 4 to 6 leaf stage, at appearance of ﬁrst ﬂower bud squares and again at open ﬂowers stage. Water rate: 5 to 15 gallons/acre. Lettuce (Field Grown): 1 quart/acre 10 to 14 days after transplanting or emergence. Water rate: 50 gallons/acre. Nuts (Deciduous): 1 pint/acre at bud break and 1 quart/acre after harvest before senescence. Water rate: 50 to 100 gallons/acre. Pears: Three applications of 1 to 2 pints/acre at white bud, start of ﬂowering and again at petal fall. Also, 2 to 3 pints/acre after harvest but before leaf senescence. Water rate: 15 gallons/acre. Peppers (Field Grown): 1 quart/acre applied at early ﬂowering to fruiting, with two repeat applications at 10 to 14 day intervals if necessary. Water rate: 200 l/ha. Soybeans: 1 quart/acre when crop is 2 to 6 inches tall, repeated at 10 to 14 day intervals if necessary. Water rate: 5 to 20 gallons/acre. Stone Fruits (Apricots, Cherry, Nectarines, Peach, Plum): 1 pint/acre at winter bud and again at pink bud. Also, 1 quart/acre after harvest but before leaf fall. Water rate: 50 to 100 gallons /acre. Strawberries (Field Grown): Two applications of 1 to 1½ pints/acre commencing at green/white bud stage and repeated 10 to 14 days later. 1 quart/acre applied at regrowth (after harvest). Water rate: 20 to 50 gallons/acre. Sugar Beet: 1½ quarts/acre at 4 to 6 leaf stage. For moderate to severe deﬁciency, repeat applications should be made at the above rate at 10 to 14 day intervals. Water rate: 5 to 20 gallons/acre. Soil Applied at 2 quarts/acre. of leaves up to ﬂower bud stage. Repeat if necessary at 10 to 14 day intervals within this period. Water rate: 3 to 20 gallons/acre. Sweet Potatoes: 1 pint/acre one week after 100% emergence or transplanting. Also, apply at the same rate following recommendation from analysis. Water rate: 20 gallons/acre. Tobacco: Two applications of 1 quart/acre two to three weeks after transplanting (3 to 4 leaf stage) with 10 days between applications. Water rate: 3 to 50 gallons/acre. Tomatoes (Field Grown): 1 quart/acre when plants are at 4 to 6 leaf stage. Repeat if necessary at 10 days intervals. Water rate: 5 to 50 gallons/acre. Water Melons (Field Grown): 0.5 pints/acre. Three applications at 15, 30 and 45 days after germination. Water rate: 40 gallons/acre . Vines: 1 pint/acre at ﬂower truss visible, at ﬂower buds separated and at fruit set. Also, 1 quart/acre after harvest before leaf senescence. Water rate: 50 to 100 gallons /acre. 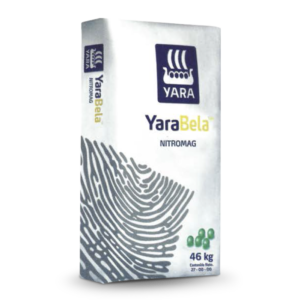 *The information provided is accurate to the best of Yara’s knowledge and belief. Any recommendations are meant as a guide and must be adapted to suit local conditions. Always read the label before use.